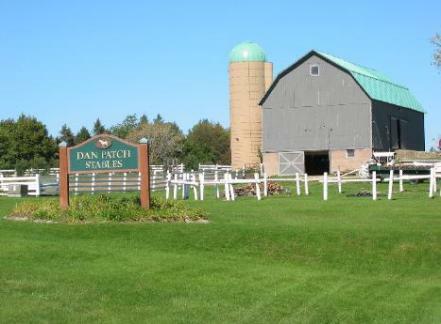 Dan Patch Stables has been operating on the Grand Geneva property for many years. The stables are managed by Kim Krueger and family. Kim worked for the stables while growing up, and is proud to have this family-owned business to share with Dan Patch Stable visitors. Please take a moment to browse our site to see all of the fun we have to offer! Copyright 2017 Dan Patch Stables. All rights reserved.